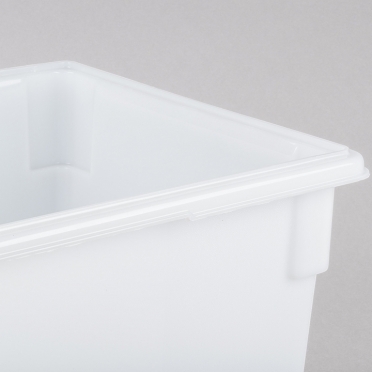 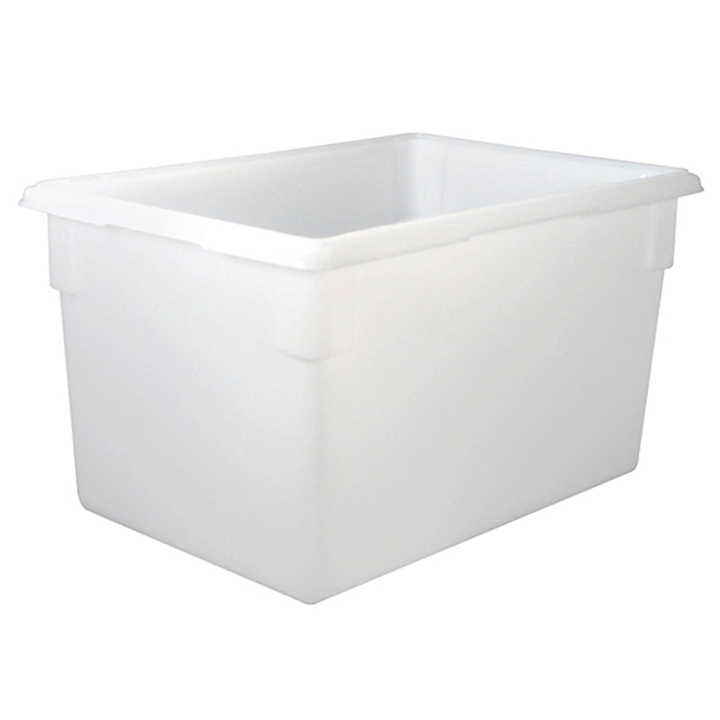 With our "Plastic Ice Tub," ice storage will never be a problem at you next party. 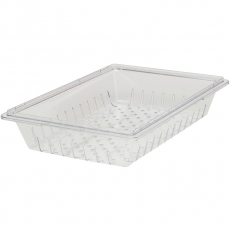 The giant capacity will be ideal for a large bar or buffet service. 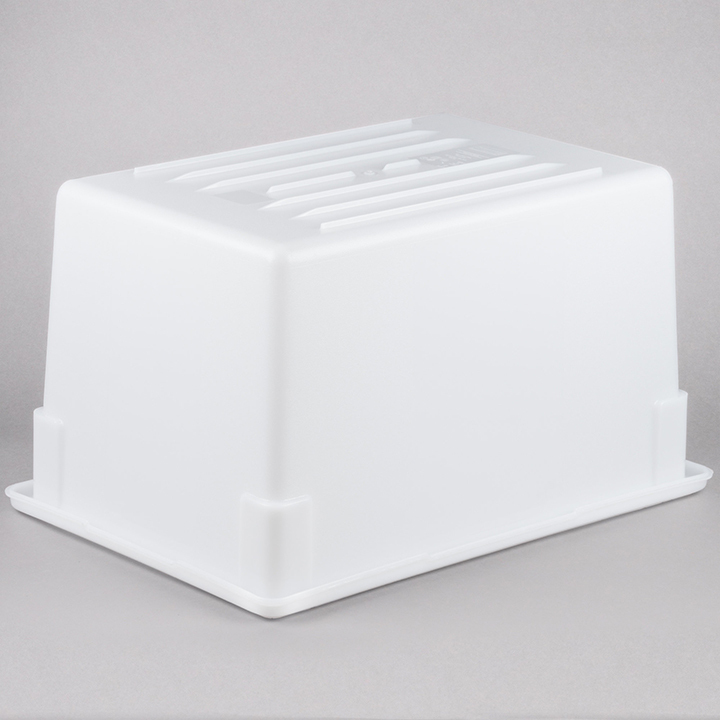 Thanks to the tough polyethylene material, the unit will be sturdy enough to transport piles of ice with ease. The rounded edge will make it easy to carry, and the bottom ridges will keep the container from slipping on any surface.